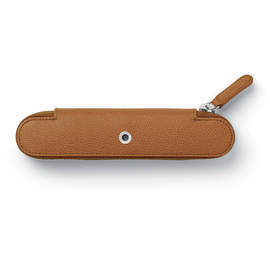 This long sleeve pen case from Graf von Faber-Castell's Cashmere range combines timeless design with robust functionality to make the perfect travel accessory. 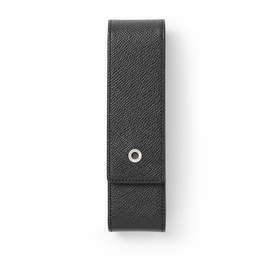 Robust yet supple black or dark brown grained calfskin leather is used externally with hard-wearing orange Alcantara leather inside. 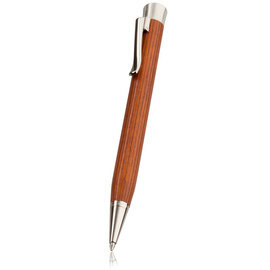 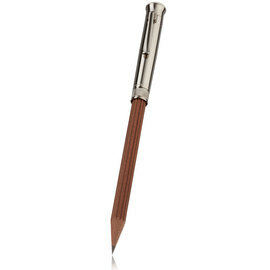 Suitable for the Perfect Pencil and the Intuition Platino Wood series.